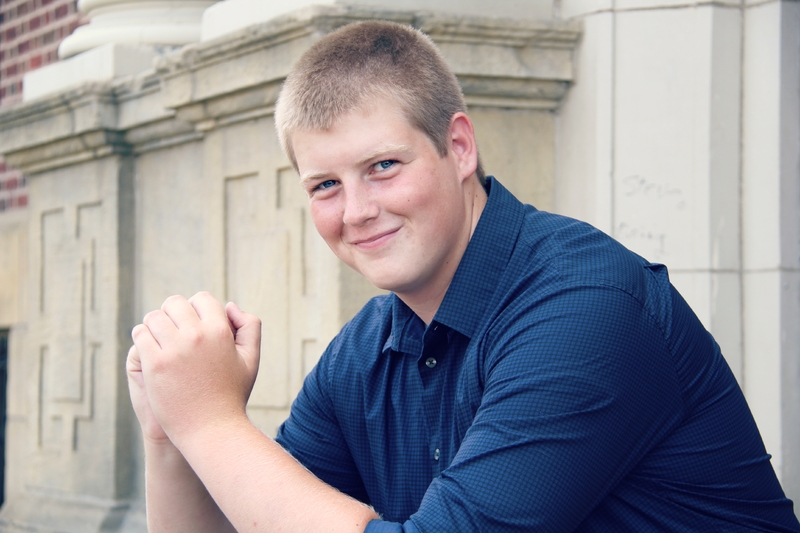 My friend Adam is a senior at North Hills High School. He is pretty awesome. These are his brother’s Russell and Mitchel – I got to take their pictures too. Everyone is so old. And now I am emotional. 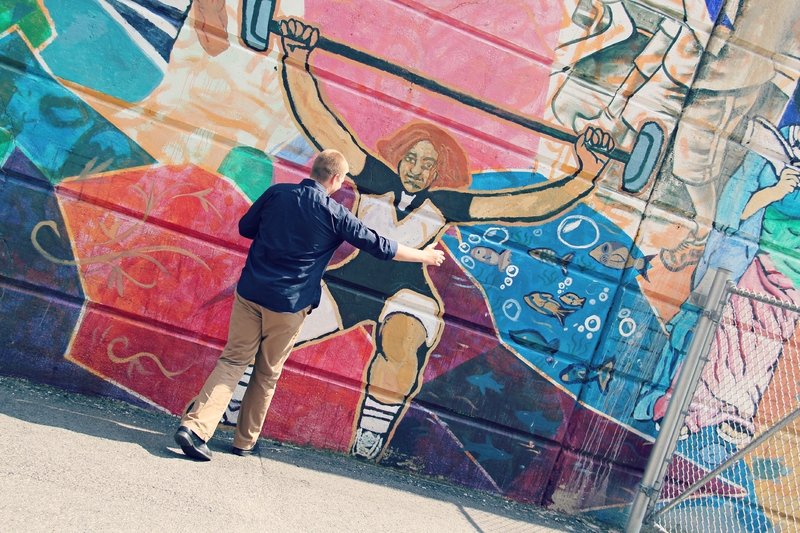 One of my favorite parts of doing senior photos is … making people do completely ridiculous things … Like hugging a mural. Adam is such a winner.